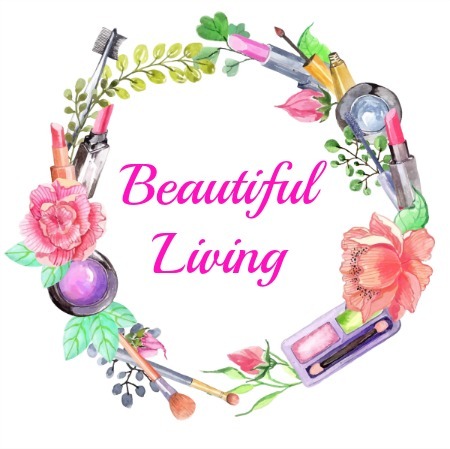 Beautiful Living: Empties / Stuff I'm Throwing Out!!! 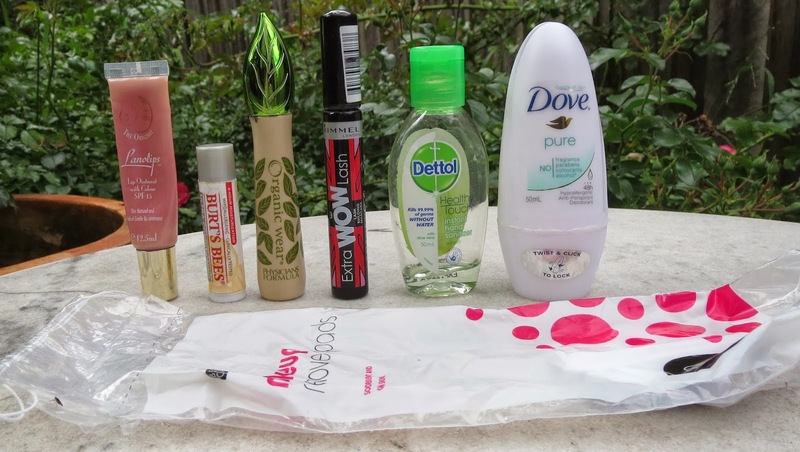 Empties / Stuff I'm Throwing Out!!! Today I have a very exciting post for you...well for me anyway because I get to throw a heap of stuff out. I'm sure a lot of beauty bloggers out there know how satisfying it is to completely use a product up and bin it. It "kinda" helps counteract the many many products that I buy because I cannot resist a "new" label or a good bargain. But not really! I'll start with the make-up remover pads because I don't have an individual photo of them. Does anybody really want to see an empty clear bag? These come in a 2 x 100 pack from K-Mart for $2.00 and work great. I have repurchased these numerous times and will continue to do so. 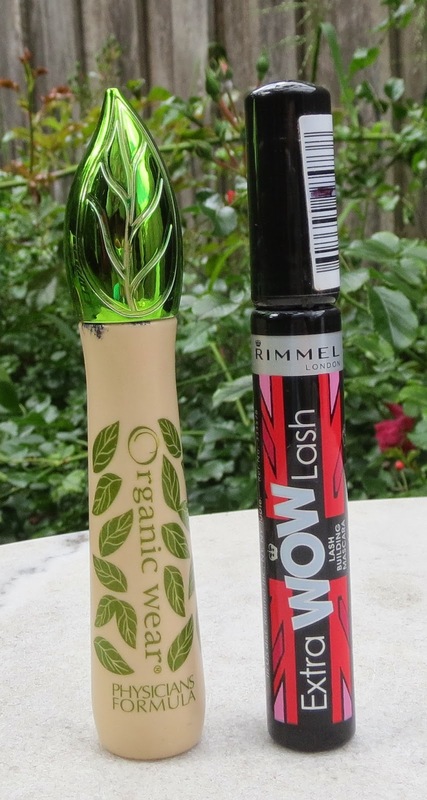 Physician's Formula Organic Wear Mascara - I've already repurchased this mascara, it's pretty decent and free from a long list of chemicals which is the primary reason I buy it. I also like the brush. 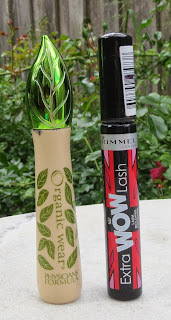 Rimmel London WOW Lash Mascara - this has been sitting in my drawer for 11-12 months and I hadn't got around to throwing it out. I had a clean-out whilst procrastinating during my exam period and decided it was time for this to go. This was the first mascara I fell in love with. It worked fabulously for the first couple of months but then started getting a bit dry. I might repurchase this some day. Lip products, yay!!! I'm finally throwing some out. I constantly buy new lip products and it seems like they take forever to finish. 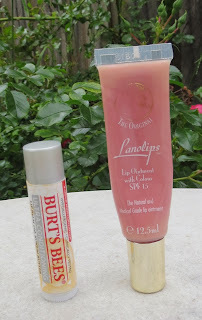 First up, the Burt's Bees Ultra Conditioning Lip Balm - I raved about this when I first started using it but now now although I have used the entire tube of it I'm not going to rush out and buy another. It's still a pretty decent balm though, it smells AMAZING and feels nice on the lips. I just prefer my balms on be longer lasting. I have to throw this Lanolips away even though I love it...it smells a bit funky (might be the SPF???) and it's past the use-by date. I'll definitely consider repurchasing another lanolips though. The stuff is amazing. Finally, the boring stuff. Would I repurchase the Dove deodorant? Yes. 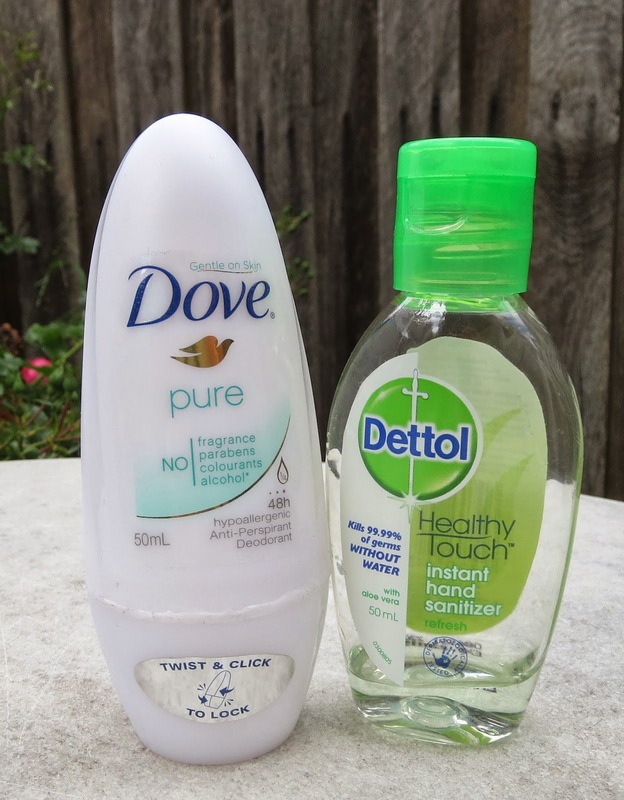 Would I repurchase the Dettol hand sanitiser? Already have. Note of warning though...if you have any cuts in your hands it absolutely kills if you use hand sanitiser. Ouch, ouch, ouch!!! I remember having the Rimmel London WOW Lash Mascara a few years ago and really liking it but I think mine dried out really quickly so I had to throw it out!